3pole quick connector (faston) for connections required fast connection. 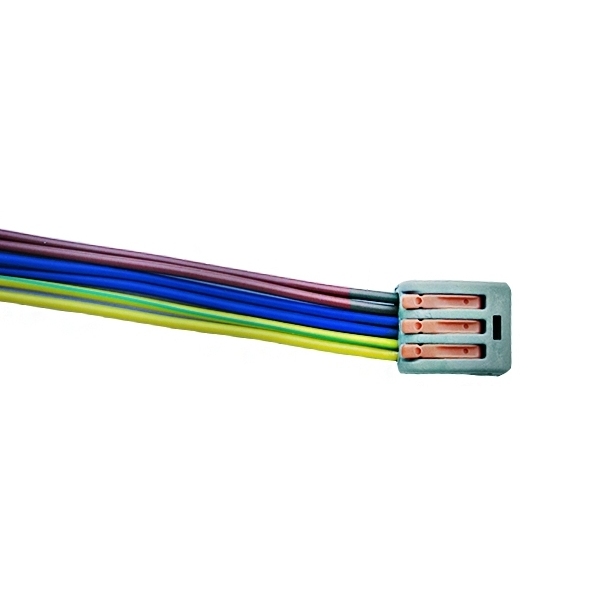 Suitable for multicore cable cross section and up to 2mm. It is made of thermoplastic materials with flame retardant properties (grade 94V-0).